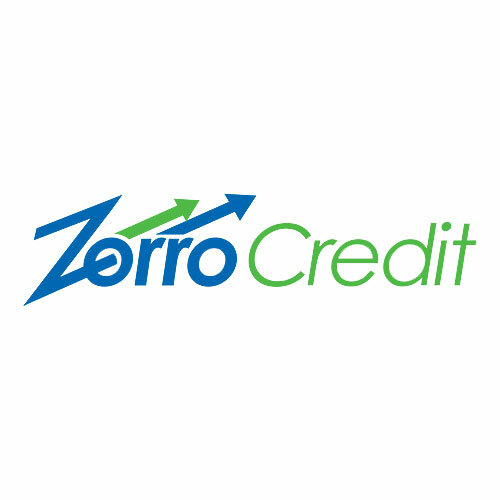 Message: (832) 900-4263 || info@zorrocredit.com || https://zorrocredit.com/credit-repair-houston || Zorro Credit Repair Houston is based in Houston, Texas and founded 2014. We assist clients by fixing errors and removal of negative items on credit reports, maintaining and raise your credit score, and any services linked to credit and debt counseling. Our company is happy to provide our excellent facilities to produce our clients happy, gaining more good reviews and offer affordable credit repair service.